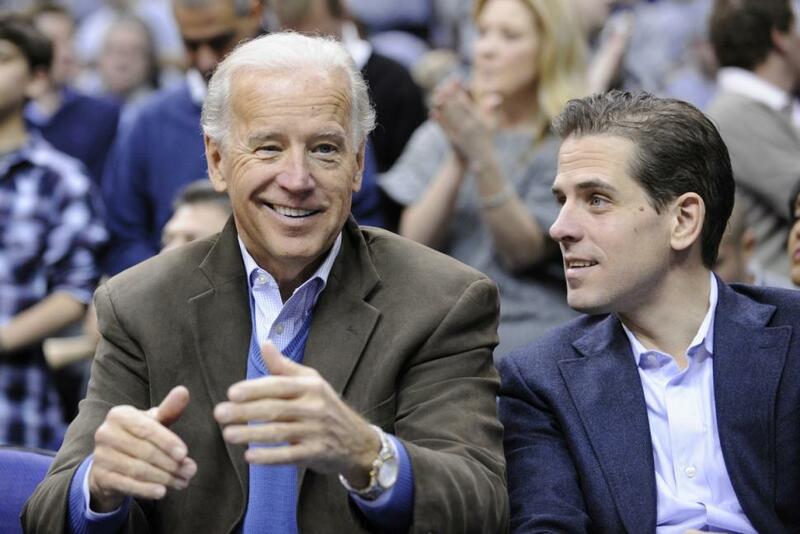 Vice President Joe Biden‘s son Hunter Biden was discharged from the Navy in February after testing positive for cocaine, a person familiar with the case confirmed to ABC News. The person said Biden had failed a urinalysis test and was discharged from the Navy. Biden, 44, had needed an age waiver to join the Reserves because of his age as well as a second waiver because of a drug-related incident while a young man. Separately, a Navy spokesman confirmed that Biden had been discharged from the Navy, but because of Privacy Act restrictions could not detail why he had been discharged.